We all want our handhelds to have copious computing power and bountiful battery life, but thin is in, and most users are looking for a device that's less Marilyn Monroe and more Kate Moss. 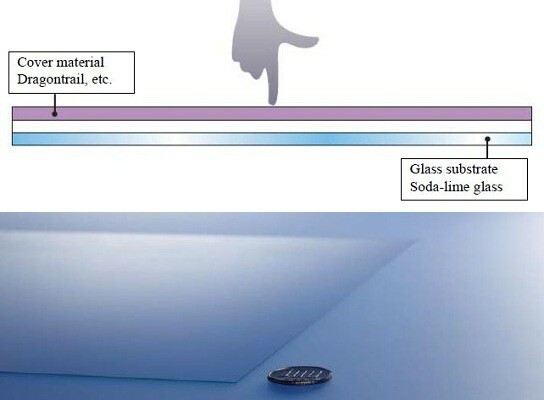 To keep new phones and tablets runway-ready, Asahi developed a thinner glass substrate for use in touchscreen displays. This new 0.28mm soda-lime glass is 15% thinner than the company's existing offerings, and Asahi will begin mass producing it by the end of April. The skinny new substrate will strut its stuff at SID next month -- paired with some durable Dragontrail, no doubt -- so we're looking forward to getting handsy with the company's new slim and trim displays. Mostly, we're just thrilled that our future phones won't look as fat in our jeans.